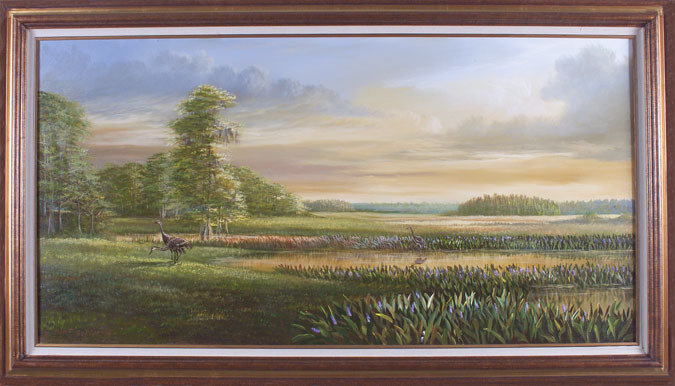 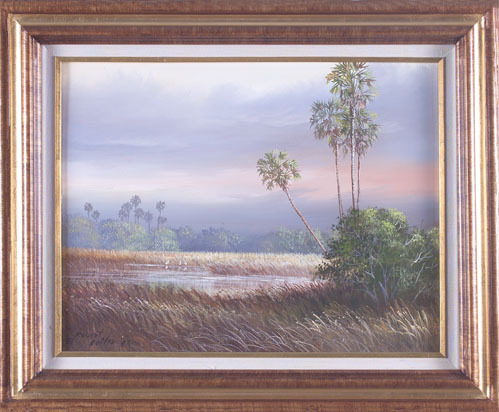 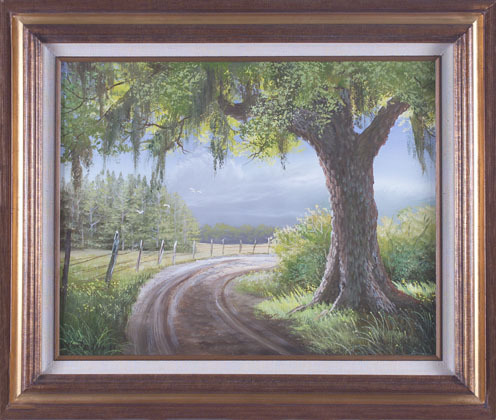 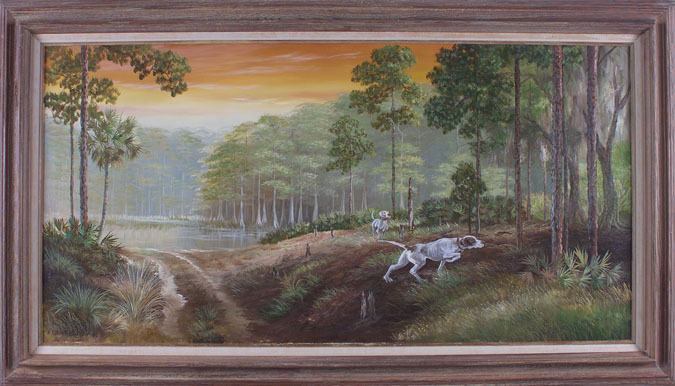 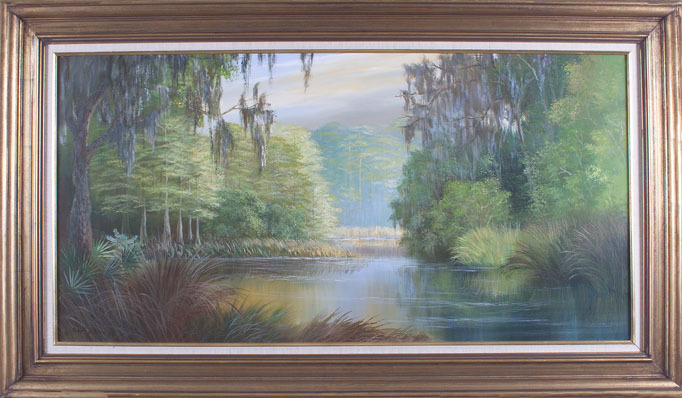 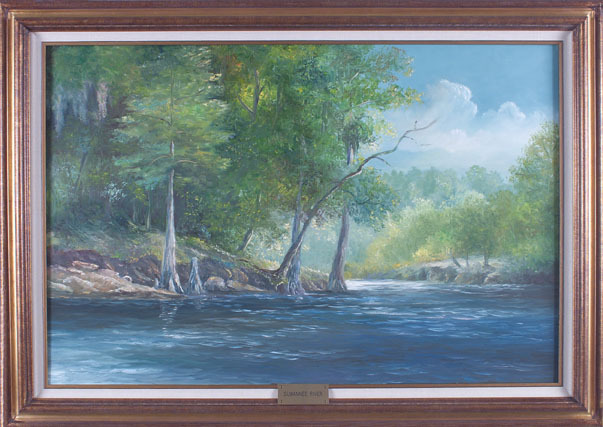 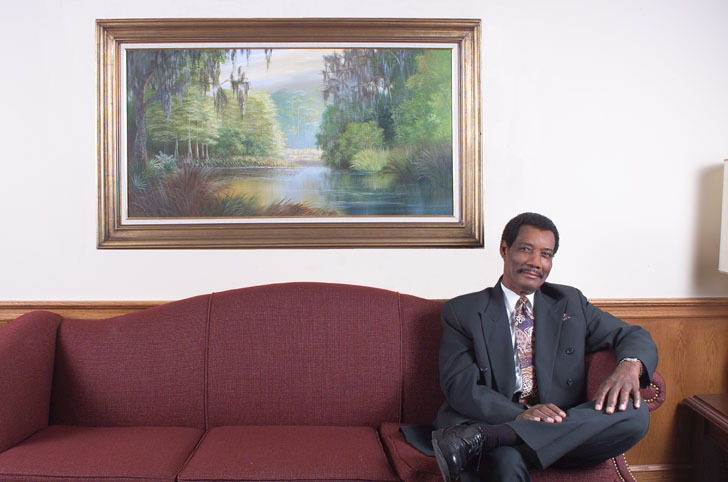 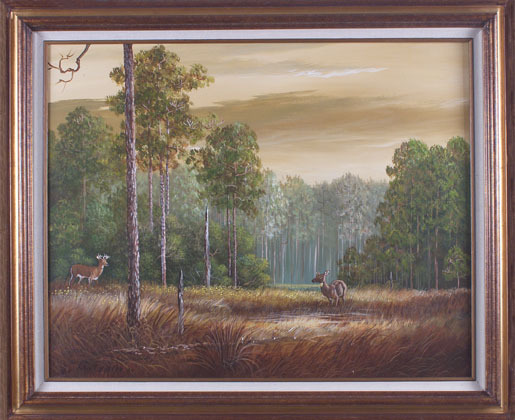 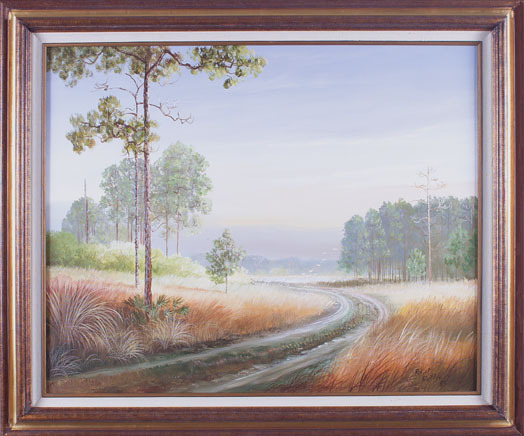 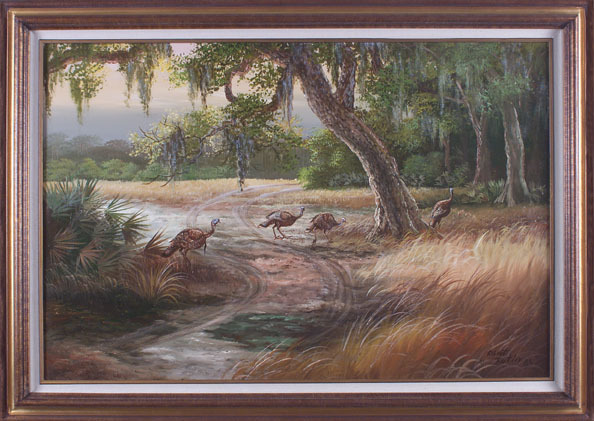 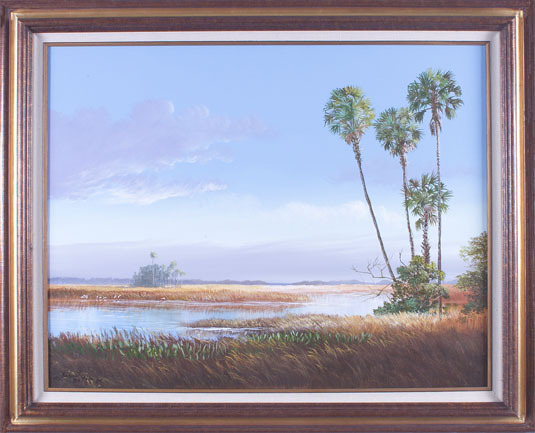 Robert Butler is a renowned Florida landscape and wildlife artist, and his work is proudly displayed in areas of the Lakeland headquarters building. 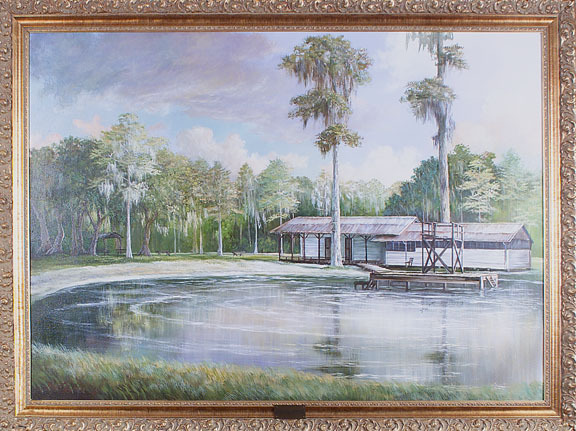 Twelve original paintings were commissioned in 1985 with the approval of the Florida Arts Council, in accordance with Florida Statute 255.043, Art in State Buildings. 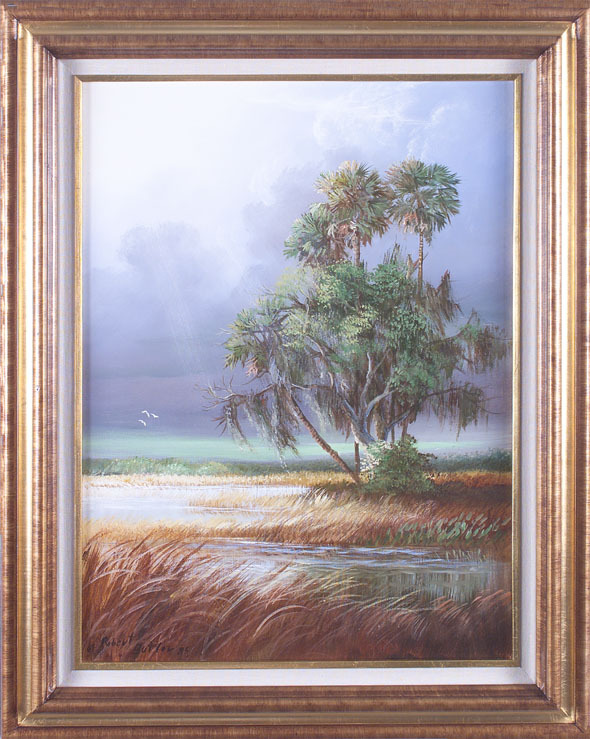 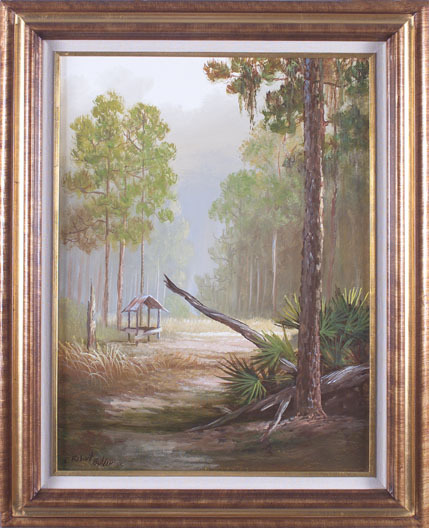 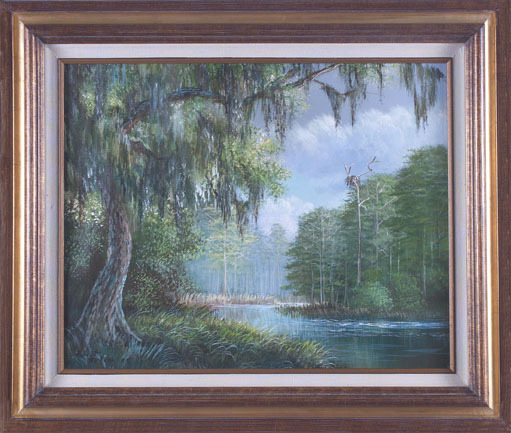 The fourteen paintings, which include two that were donated by Mr. Butler, depict the beauty of Florida's ecology, including our state's marshlands, rivers, cypress trees, pines, and oak hammocks.